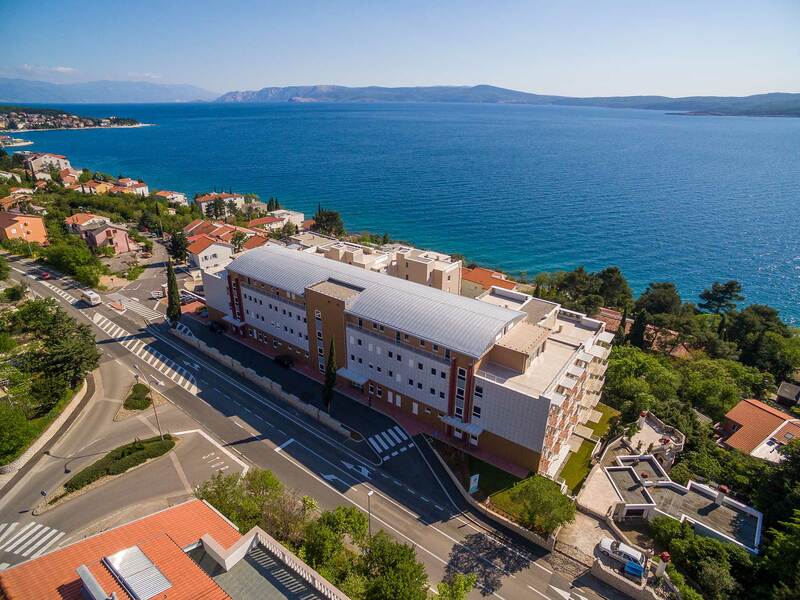 The first senior residence in Croatia built based on the fourth generation home model. The main objective of developing this housing model is to meet the need to maintain an adequate quality of life even in old age. 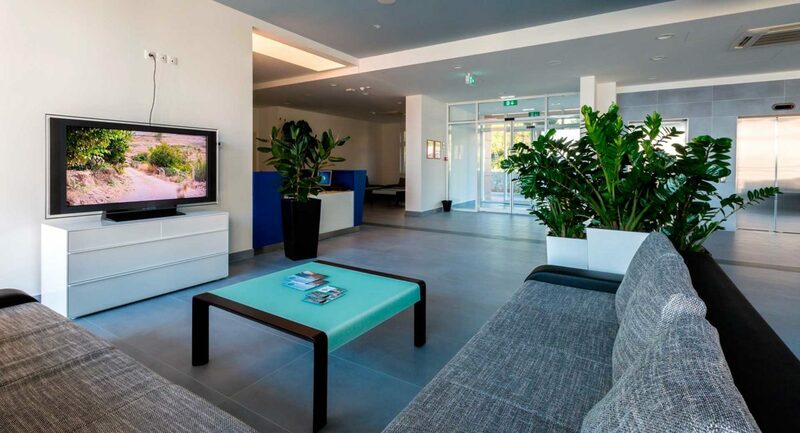 Home residents can be accommodated in luxurious rooms with a balcony and a view of the sea. The home is organized as an active community where each occupant receives an individual approach. 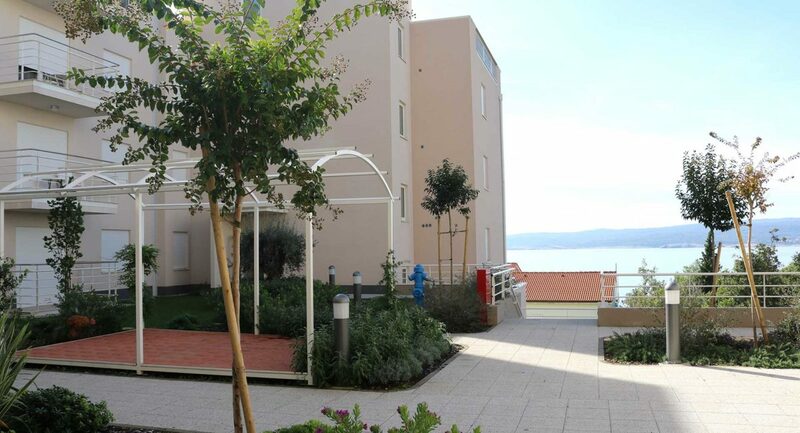 Within the Salvia complex, you can rent specially adapted apartments for seniors. The equipment is identical in all rooms and all apartments, the only difference is the size of the room / apartment. 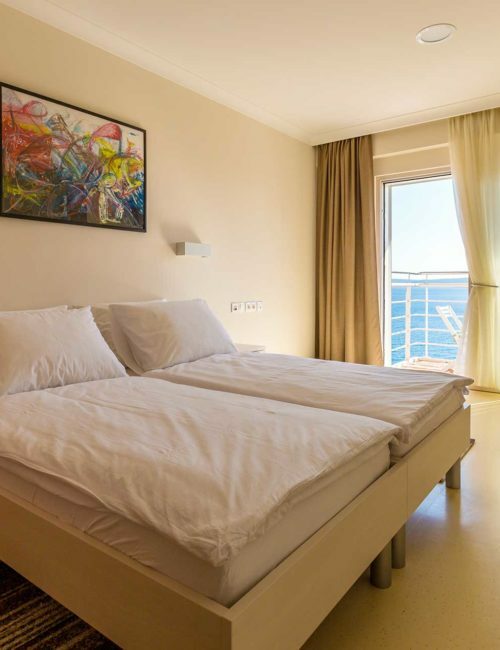 This single or double bed room includes a balcony with a view of the sea, AC and TV, SOS alarm, WiFi. 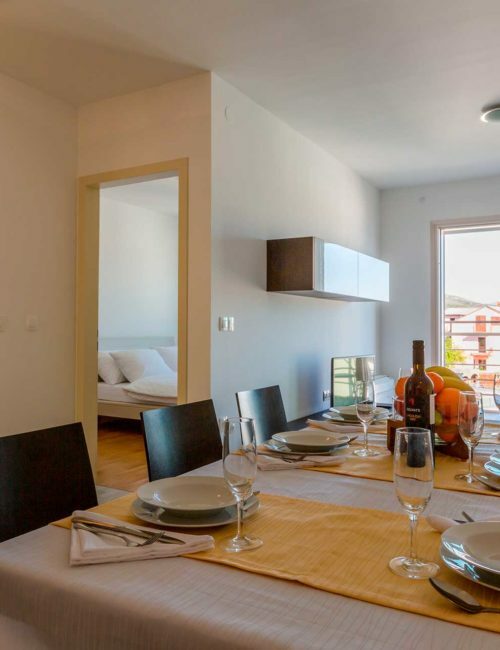 This studio apartment for one or two people include a balcony, AC and TV, SOS alarm and WiFi. 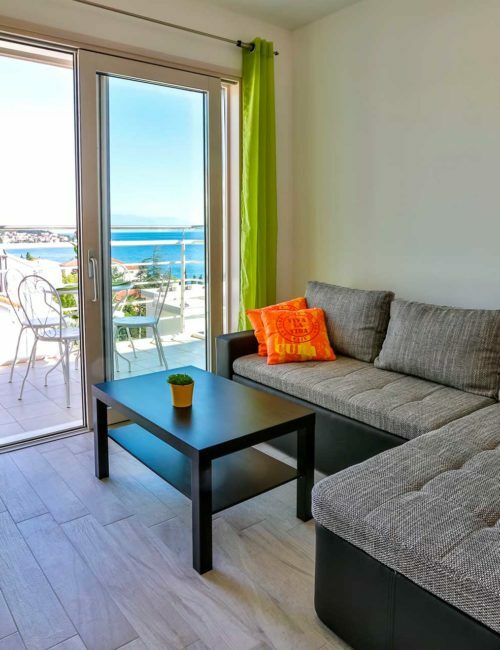 This two-room apartment has a beautiful view of the sea, it includes a balcony, AC and TV, SOS alarm and WiFi. This three-room apartment is ideal for couples who enjoy comfort. A view of the sea, balcony, AC and TV, SOS alarm and WiFi. 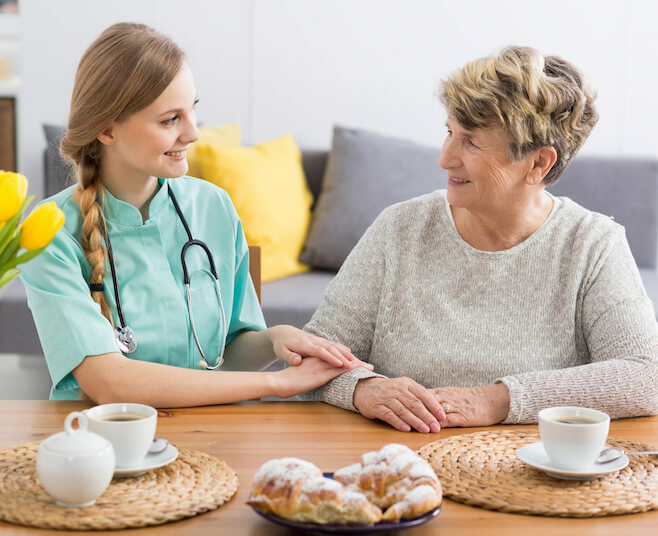 Why choose Salvia Senior Residence? For our service users, we have developed an innovative model of assistant housing, which functions as several separate residential units, designed for seniors with all possible aids, meal delivery, daily services, medical and rehabilitation facilities and organised joint activities. Healthcare is provided by professional medical staff by recommendation, with licences from professional chambers. 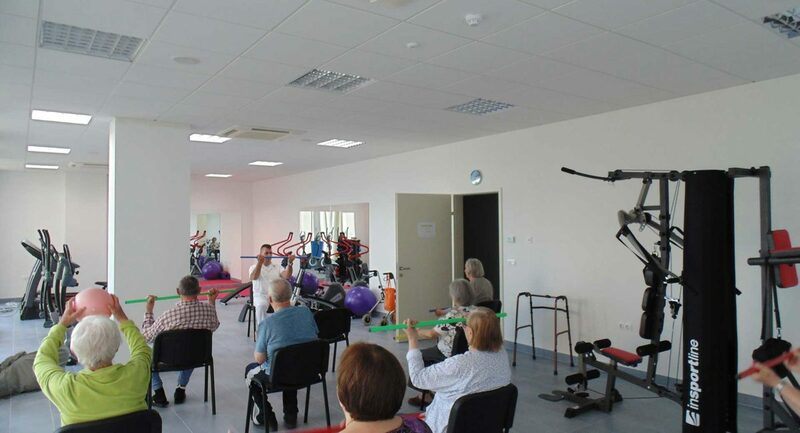 In line with the residents’ health condition, abilities and interests, various activities are provided at the home. The home organizes various cultural and entertainment activities: fieldtrips, picnics, visits to the cinema and theatre. A licensed occupational therapist holds individual and group treatments depending on the residents status. The healthy lifestyle workshop includes professional lectures from different fields of medicine. These services are available to the resident at their discretion and in agreement with the home’s expert team. Check the news, media releases and a peak of the atmosphere in our photo gallery. Read what our clients have to say about us and find out more about what makes us so special. At an excellent location right by the sea but not crowded. Clean and new facilities, friendly staff. I can definitely recommend it! 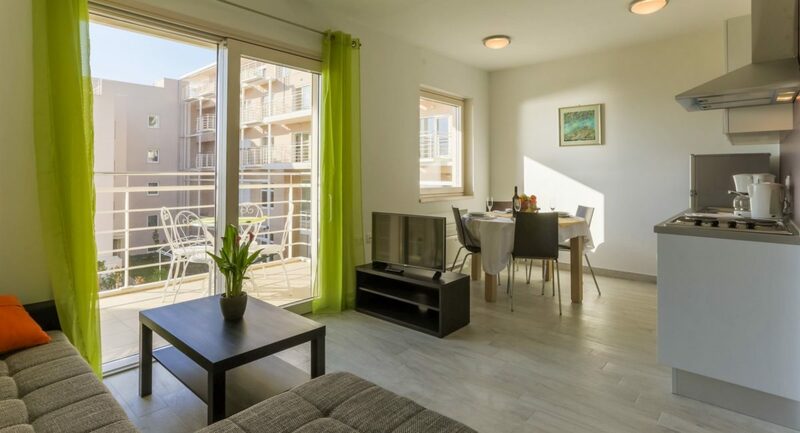 A large well-equipped apartment for a vacation or residence – close to the beach – good food. Beautiful modern equipment, AC, refrigerator, TV, dryer, stove, everything you need. 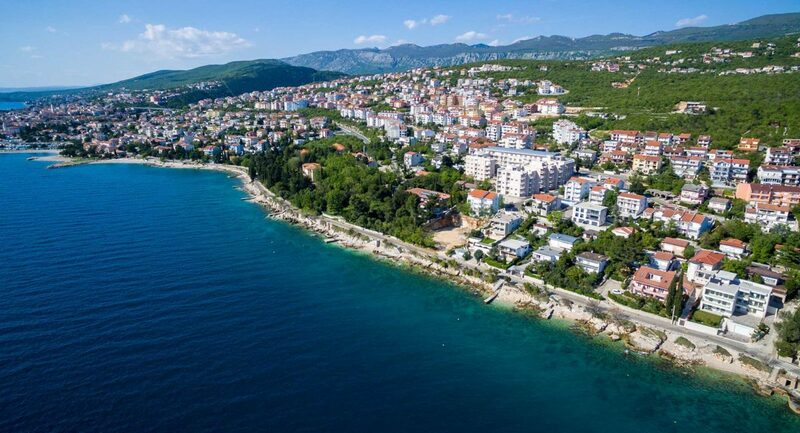 The residence is located in Crikvenica, 70 meters from the sea. The central part of the residence is the main building with 71 rooms: 38 single and 33 double rooms. The main building also has the kitchen and restaurant with a capacity of 80 seats, a café, three common rooms with a kitchen, two winter gardens with spacious terraces, physical therapy, fitness centre, infirmary, library, work therapy and other service rooms. Inside the home, there are rehabilitation rooms and areas where various prescribed therapies can be carried out. 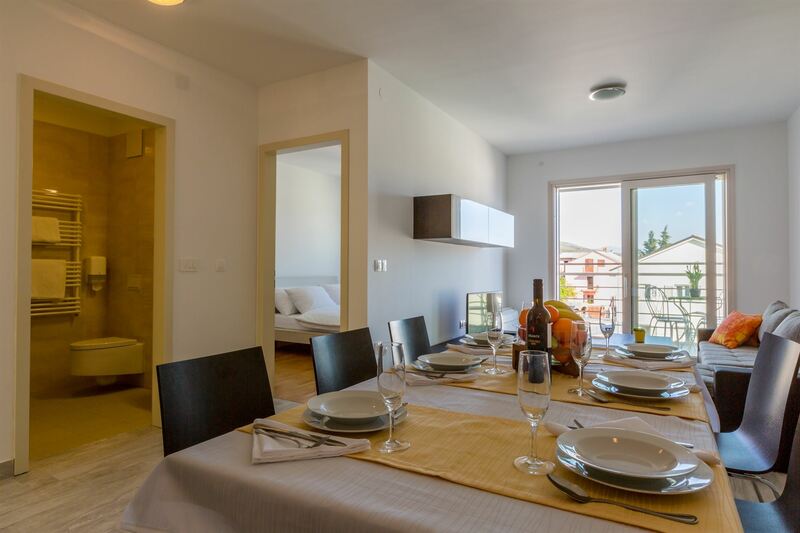 Salvia Senior Residence bases its gastronomic offer on Mediterranean, national and international cuisine. The home offers accommodation, residence and organised housing services, assistance services and home care services. Call and talk to our friendly staff members for more information. Fill out and submit the necessary documentation. We will contact you as soon as possible with a response and a date when you can visit our facilities.